But not everyone wants to be sacrificed. 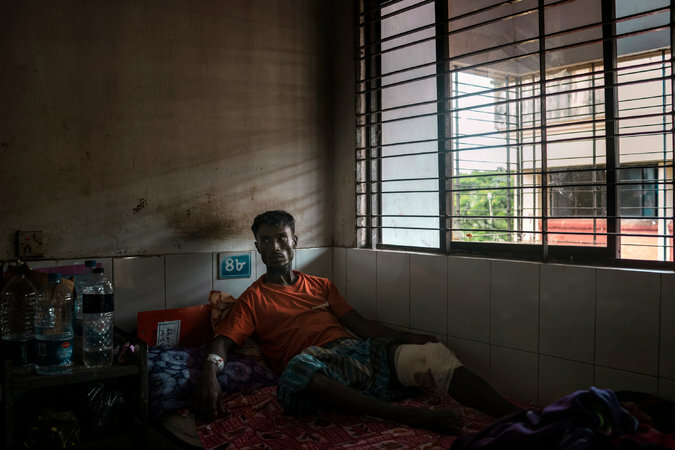 When vigilante mobs and Myanmar’s soldiers and burned down his village, Noor Kamal, 18, tried to flee with his 6-year-old brother, Noor Faruq. Both were hacked in the head by ethnic Rakhine armed with machetes and scythes. 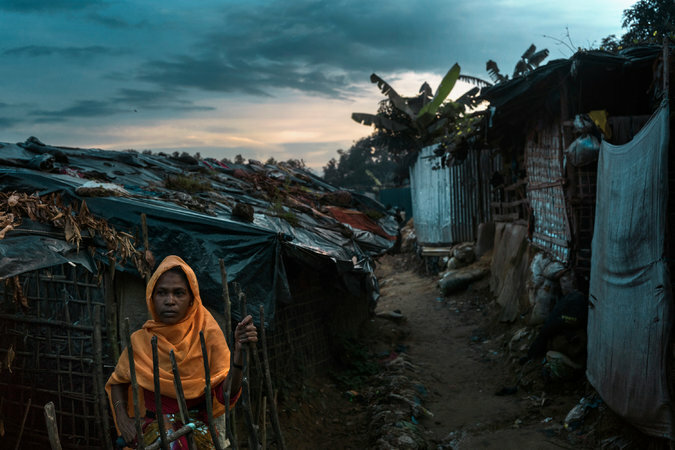 The besieged villages in Rakhine and squalid refugee settlements in Bangladesh, where at least 800,000 Rohingya now live in desperate conditions, make for fertile ground for transnational militant groups looking for recruits — even if ARSA said this past week that it had no links to such groups. Mr. Riaz noted how in the southern Philippines, the Islamic State had grafted itself onto a local separatist insurgency, dispatching foreign fighters and creating a ripple effect that threatens regional stability.